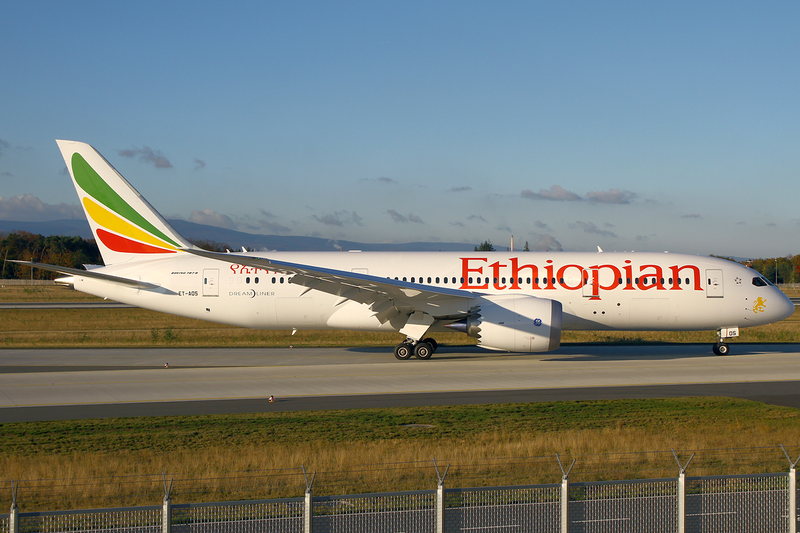 Ethiopian Airlines is set to become the world’s first carrier to resume flying Boeing’s 787 Dreamliner passenger jets, with a commercial flight on Saturday to neighbouring Kenya, two airline sources said. The Dreamliners have been grounded since regulators ordered all 50 planes out of the skies in mid-January after batteries on two of them overheated. U.S. regulators approved a new battery design on Friday, clearing the way for installation. For the complete story by Aaron Maasho of Reuters, click here.